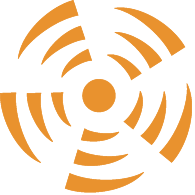 The Safety and Health of each Air2 employee is more than a priority; it is a value that is ingrained in the way we conduct our business and live our lives. This philosophy has been implemented and is our driving force. 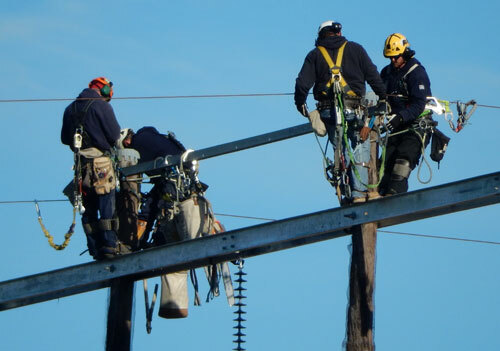 We expect complete dedication to the elimination of unsafe practices and conditions. This is to be upheld by every Air2 employee regardless of any other factor. 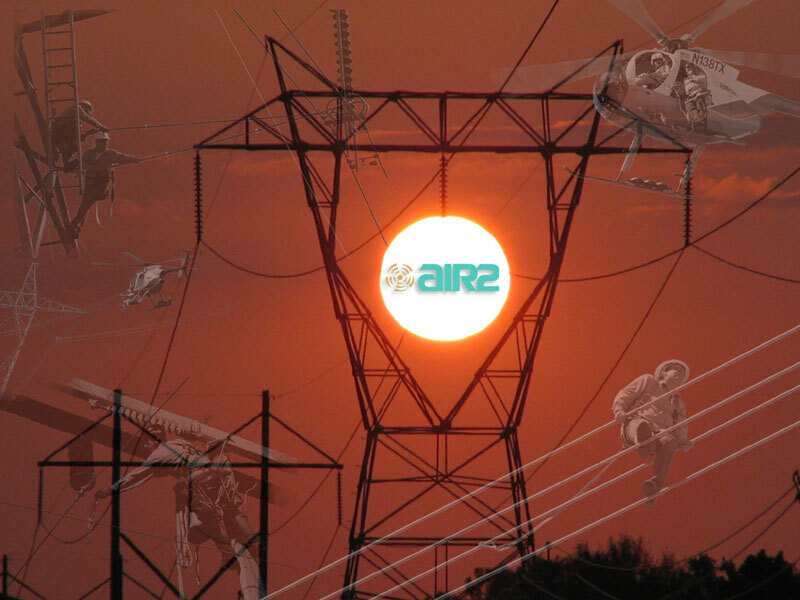 The inherent challenges involved with utility line work and helicopter operations make Air2 an enterprise that requires the highest level of dedication and commitment to safe working practices.